Today is my 2nd year Anniversary on WordPress. Wow. Currently not traveling, but hope to take a short trip to Placerville and my great friend Lee if Olympia is up to it after the July 4th weekend Ventura Cluster Summerfest All Breed Dog Shows. I think Terzo will be at the show (Olympia’s stud! 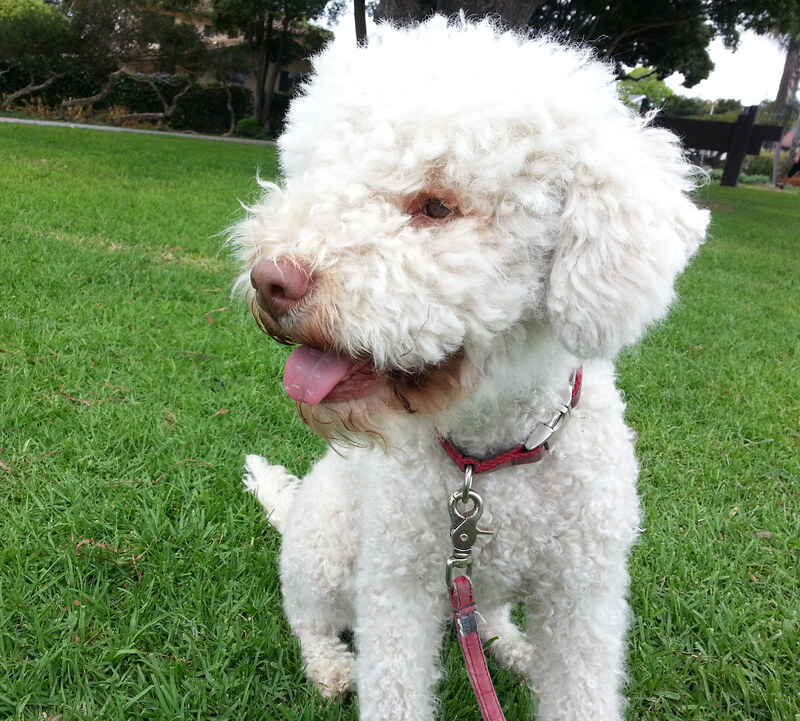 )and some other wonderful Lagotto! I’ll be volunteering with my local AKC Club, Channel City Kennel Club, setting up the judges lunch. This year Mason and Olympia will be watching from the couch waiting to see what fun things I bring home from the vendors.